Manchester's Gareth Emery has been working hard since the release of his album one year ago entitled Drive. And it seems he's not stopping: he's revamped his podcast and relaunched it as Electric For Life, making a recent return appearance at the A State of Trance 700 festival and ahead of the release of the full remix album Drive: Refueled on March 3rd via his own Garuda, Gareth has given us a peak at his next single. 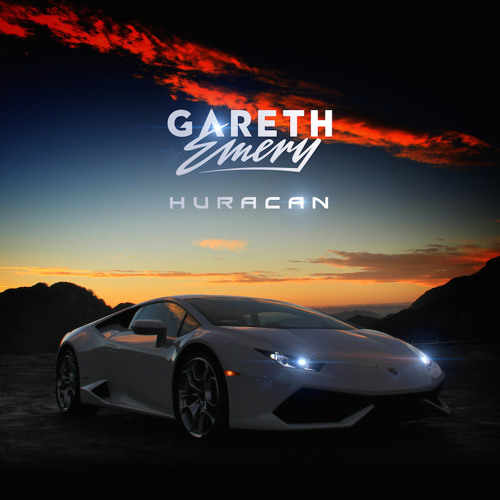 It's apparent after Drive and now "Huaracan," honoring the Lamborghini model, that Gareth is a little bit into cars. And this latest embodies the power and melody that he puts into his music, with an almost video-game like intro driving into a booming trance progression. Stream it below ahead of its release on March 16th and pre-order it on iTunes here.